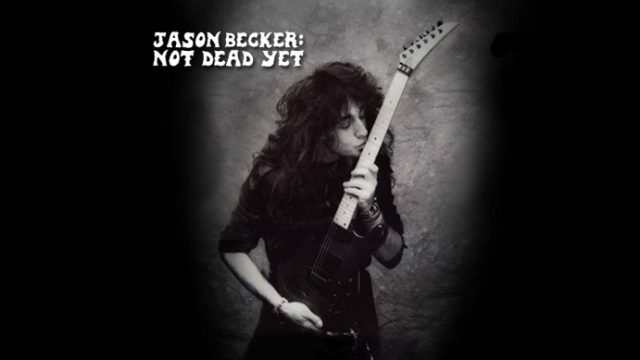 Jason Becker is an amazing man, talent and friend. The World Premier of “Not Dead Yet” is this evening at the California Theater in San Jose starting at 6:30PM. We … Continue reading World Premier Of Jason Becker Documentary Tonight!